« SETTING UP THE WINE XMAS TREE – CITY PARK – ICE RINK – BUDAPEST – 2014. HAPPY NEW YEAR AND THAT’S NOT ALL FOLKS!!! 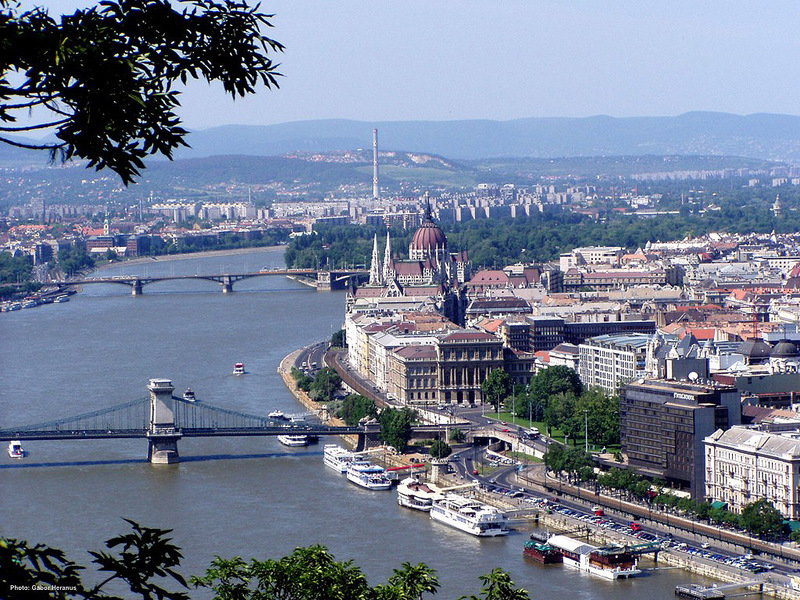 HERE COMES 2015 AND HOPEFULLY PERSONALLY ROLLING IN BUDAPEST – HUNGARY, OR SIMPLY VISITING, BEING UP-TO-DATE FOLLOWING ROLLINGINBUDAPEST.COM WILL BRING MUCH PLEASURE GAINED FROM INFORMATION OF THE WHERE-A-BOUTS … TO-GO-AND-STAY IN BUDAPEST OR AT ONE OF THE SUPERB EVENTS AT THE COUNTRYSIDE.